At Warners Bay Dental we understand that dental treatment often involves costs which are unexpected and not regularly considered in our every-day budgets. GE CareCredit offers more ways for patients to say ‘Yes’ to proposed treatment and avoid unnecessary delays. 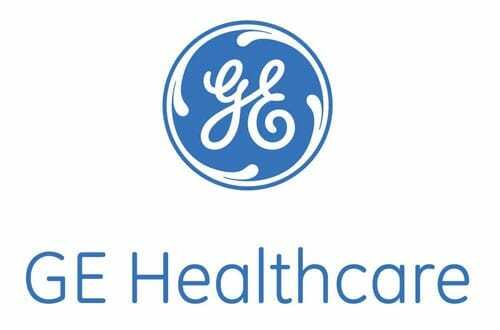 GE Credit Care has interest free finance options specifically designed for healthcare expenses, with payment options allowing you to begin treatment now – then pay for it over time with Interest Free* or Extended Payment* Plans. There is a convenient monthly payment to fit almost any budget. Should you be interested in this option, please contact our Office Co-ordinator, who will be happy to provide further information or organise a hassle-free finance application. Generally speaking, approvals are received within 24-48 hours once submitted and treatment can then commence accordingly.